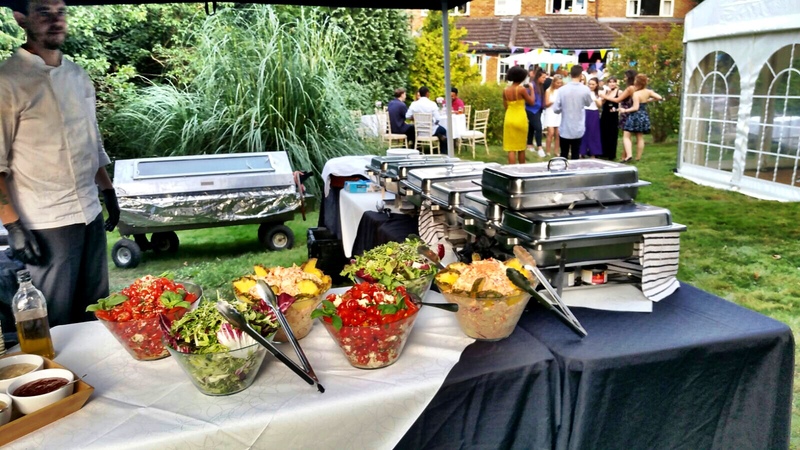 Regardless of the type of party or event you are organising a hog roast is a great catering solution. A hog can be roasted either indoors or outdoors and it provides an impressive centrepiece for any feast. 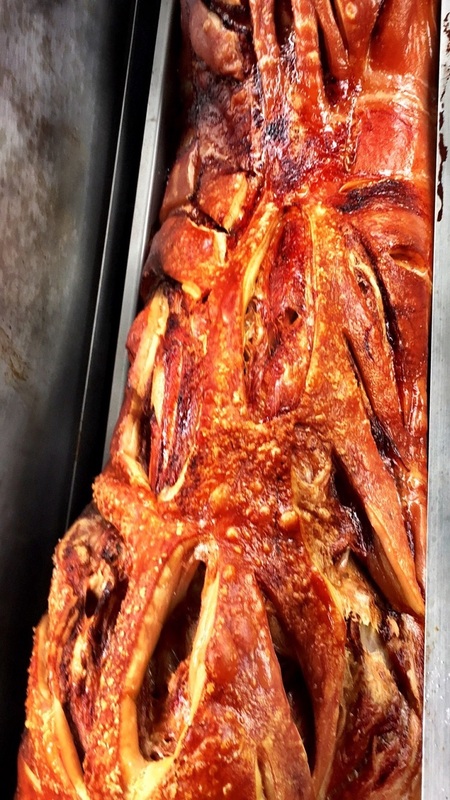 The Hog Roast Barnsley team has many years of experience when it comes to catering for events and we are ready to impress your guests with a mouthwatering selection of dishes that they won’t forget. 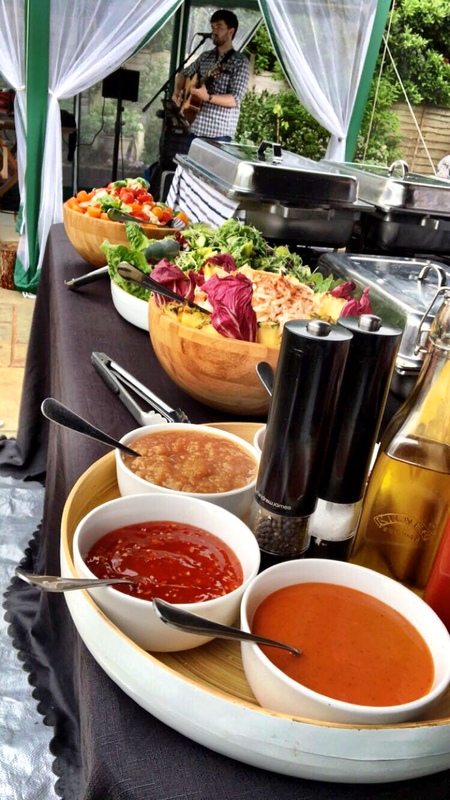 Over the years, we have provided impressive food for a huge range of different events. Our expert chefs can provide food for everything from a small family dinner party to huge wedding and corporate events. Whatever your food needs are we can provide you with what you need. Our menus are varied. Choose from a long list of starters, salads, roasted meats, side dishes and desserts to create the perfect menu for you and your guests to enjoy. We also offer a range of vegetarian dishes, and list the major allergens in all of the dishes that we provide, making it easy for you to cater for all of your guest’s dietary needs. When you place your order, a fully trained chef will be assigned to your event. They will discuss all of your needs and advise you about the quantities that you need to make sure that everyone goes home happy and full. On the day of your party or event, they and their team will arrive early and set everything up. Everything is cooked on site to make sure that all of the dishes are as fresh as possible and are served at the right temperature. Bringing people together to enjoy fresh, local produce is what Hog Roast Barnsley is all about. We are also firm believers in making the most of what the local area has to offer and we select only the very best ingredients for all of our menus. Whilst our hog roasts may be the star attraction, we put just as much energy and passion into choosing and preparing all of our other dishes as well, whether it be organic chicken, locally-reared lamb or one of our many delicious vegetarian options. Our expert event planners will always come up with a menu that suits your tastes, dietary requirements and budget. From wedding receptions with canapes and waiting staff in the landscaped gardens of a stately home, to an informal buffet at a village fair whilst listening to the local brass band, Hog Roast Barnsley will always make your day extra special by delivering a truly memorable dining experience. Should you prefer you could hire a hog roast machine from us. When the machine is delivered, you will be shown how to use it. If you would like us to we can provide you with the hog or other meats for you to roast. To order your party feast all you need to do is to give us a call or fill in the enquiry form. 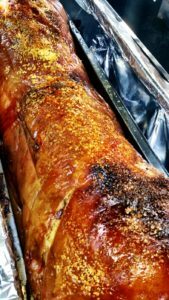 You will be pleasantly surprised by how inexpensive it is to provide your guests with a sumptuous feast using us at Hog Roast Barnsley. Copyright © 2019 Hog Roast Barnsley . All Rights Reserved.